Here in this post we will be talking about batteries (of your smartphone and laptops off-course) and some battery charging myths which is popular among the peoples. You may have heard things from the people like don't charge your phones n laptops overnight, never completely empty your battery, and not to use your gadgets while it is being charged etc etc... Well some of them may be true but not all these things from the people are true. After a long research on the internet here we will be uncovering the truth of these myths. No... It does not. There is a reason why your phone is called a SMARTphone. 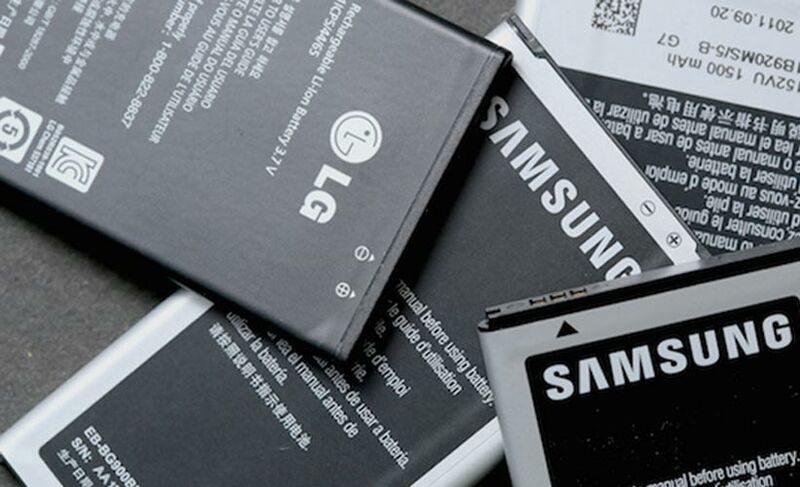 When the battery becomes full it knows when to stop taking charge. The same can be said to the battery of your laptop and any other gadgets. But but but there is a certain condition in which your batteries capacity may deteriorate if you are charging it overnight. Batteries specially lithium-ion batteries gets hotter while they are being charged. And you should know that excessive heat in every equipment reduces performance. Hence, we suggest you to open your phone case while charging overnight. This way heat will easily escape out from your battery. In this situation we would like to say Yes. We suggest you to use the official charger for your gadgets because these chargers came into the market after a long series of test and check. Third party chargers are produced to be compatible with many products and the chances of matching the requirement for your gadget is slim. 3. Is it Bad to Use a Cell Phone or Laptop While Charging? Nah... You can use your phone or Laptop as much as you want while it is being charged. The only thing that will happen is that it will take longer to charge since you will be using a portion of the power which takes for charging. And the other thing that can happen is overheating. Overheating kills your battery so if you are using your phone or laptop while charging make sure there is a way for the heat to escape so that your battery will remain at its normal temperature. There are cases in which batteries have exploded while people were using their devices while charging which have causes serious injuries and even deaths. But we want to assure you that it is not because of using while charging. Those issues may have occurred due to the use of third party chargers or defective batteries. Batteries which are already out of condition which does not give proper output and which have slightly expanded in size etc etc should be immediately replaced. 4. To fully Charge Or To Keep Drained, That Is The Question? Some people may recommend to charging from nothing to full but this can have some adverse effect on your batteries. Draining them to 0% can make your batteries unstable. For the longest battery life possible, try to keep your battery between 50 and 80 percent. And charge whenever it goes below that. This is recommended because each battery have their own limited charge cycle.